Usually made of wool, denim or corduroy, these fashion staples of the olden days had a brief resurgence in the 1970s, mostly as children’s wear, occasionally as random fashion designer gear (looking at you, Pierre Cardin). So if you were young (or a less fortunate model) in the late 70s/early 80s, there is a picture of you, hidden away in your parent’s house, sporting a pair of knickerbockers. 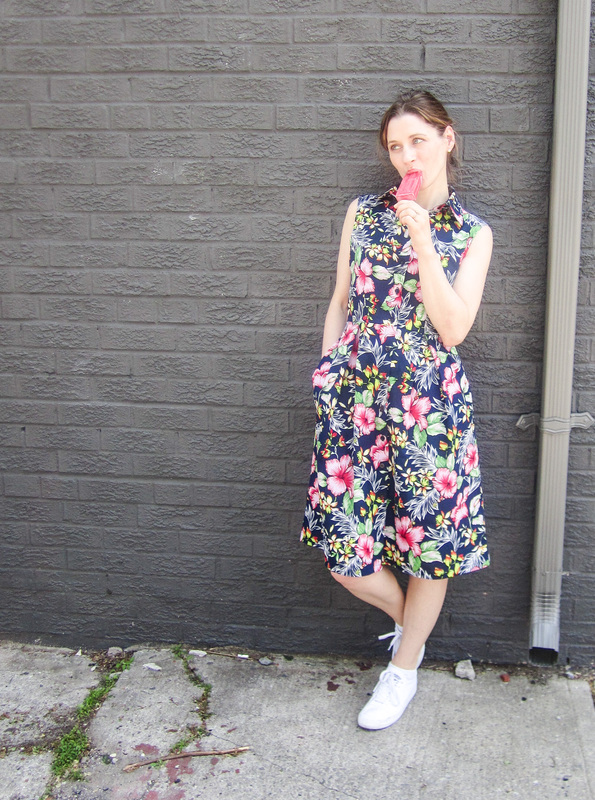 Frankly, I’m surprised that knickerbockers haven’t made a fashion comeback since the seventies. They’re comfortable, the slim cut version can be flattering, and they’re not nearly as garish as 100% of the eighties styles that made comebacks (acid wash, Cosby sweaters, anything involving spandex). And they’re pretty easy to re-create! So grab yourself an old pair of accidentally shortened flood pants and let’s kick it. You’ll want to measure your inseam to determine how long you want your knickerbockers to be, and you’ll also measure around the bottom of your knee to determine the width of the cuff. 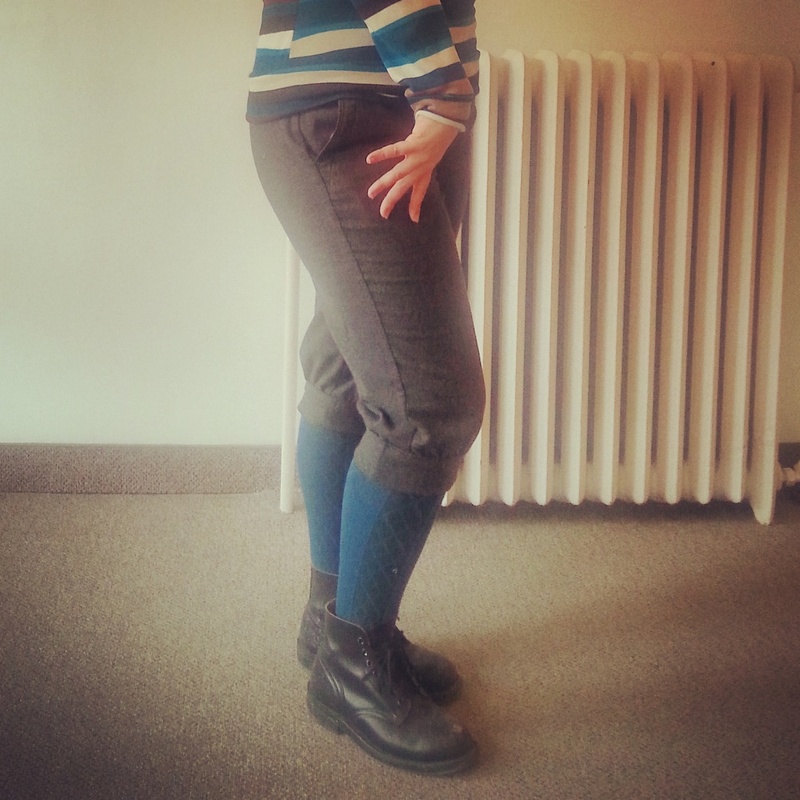 Put on the pants you plan on knickering (not a word), and place a pin at he bottom of your knee in one leg. 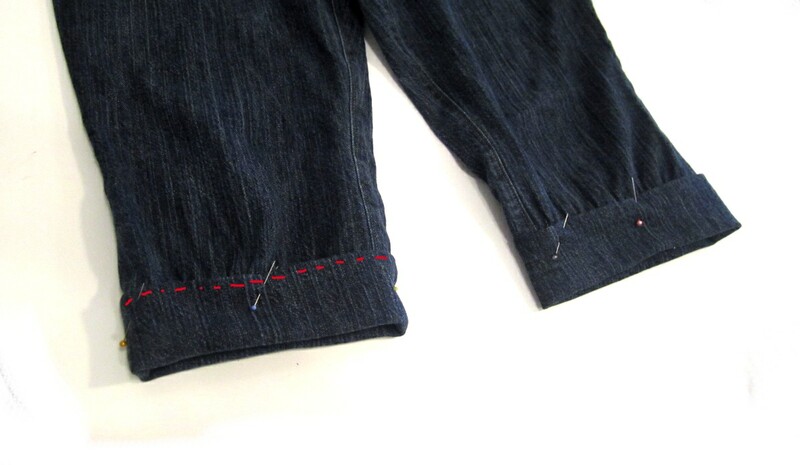 Remove pants, measure from crotch to pin, add 1/2″ for seam allowance. Mark length with chalk or pins. Next, measure the circumference of just below your knee. Add 1″ for seam allowance. Remember your measurement. Cut your pants just below the knee where you measured. 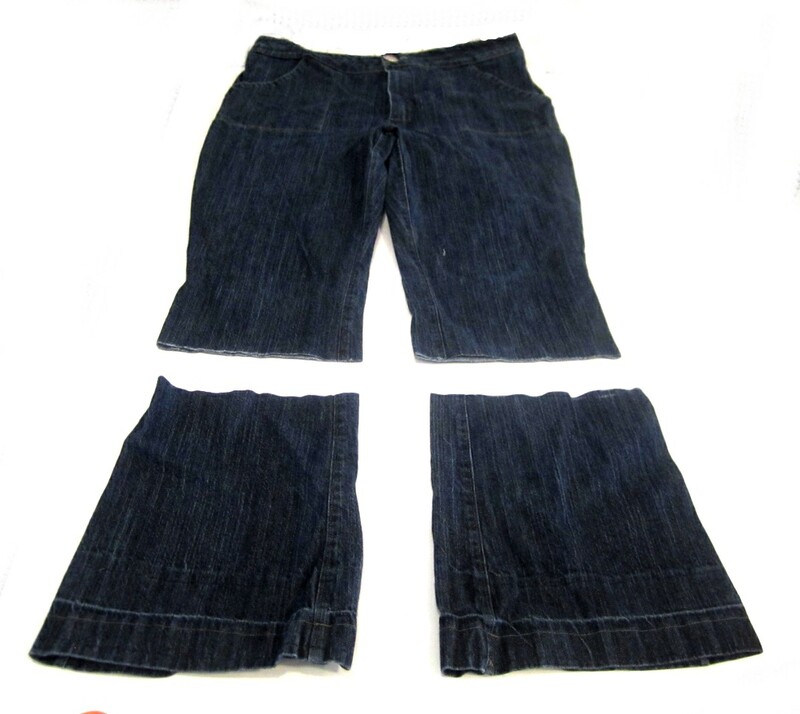 From the bottom pieces, cut out two cuffs that are 5″ wide, and however long your knee circumference + 1″ was. Press them flat, and fold over 1/2″ along one long side. Right sides facing, sew the two strips into cuffs. 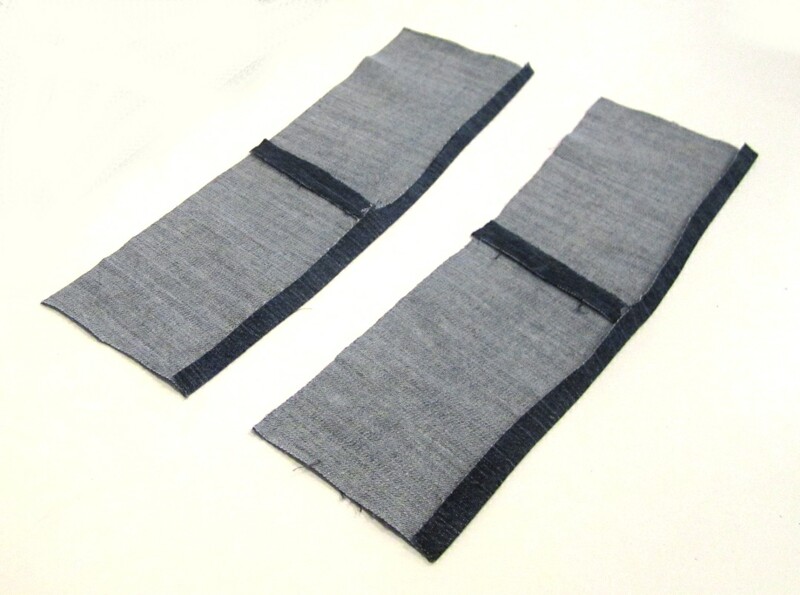 Gather the lower edge of the pant legs so that they are the same width as the cuffs. Turn the cuffs right side out, and insert into the pant legs (also right side out). 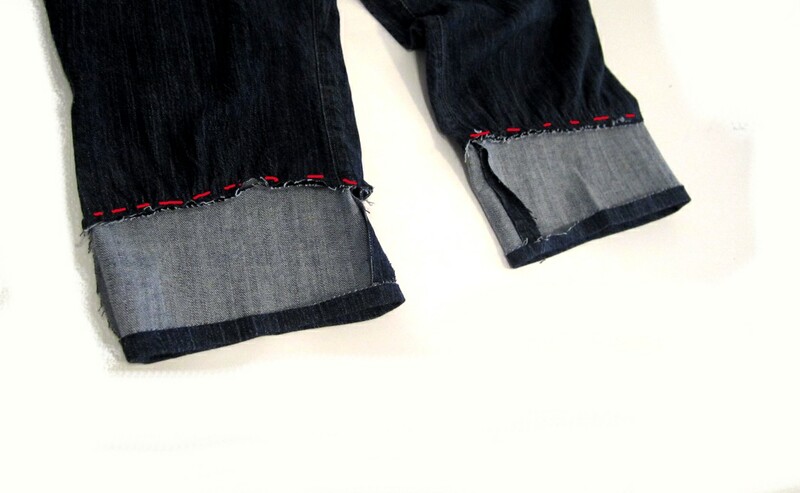 Align the raw edge of the cuff (non-folded edge) with the raw edge of the pant leg. Remember that both pieces have right sides facing out! 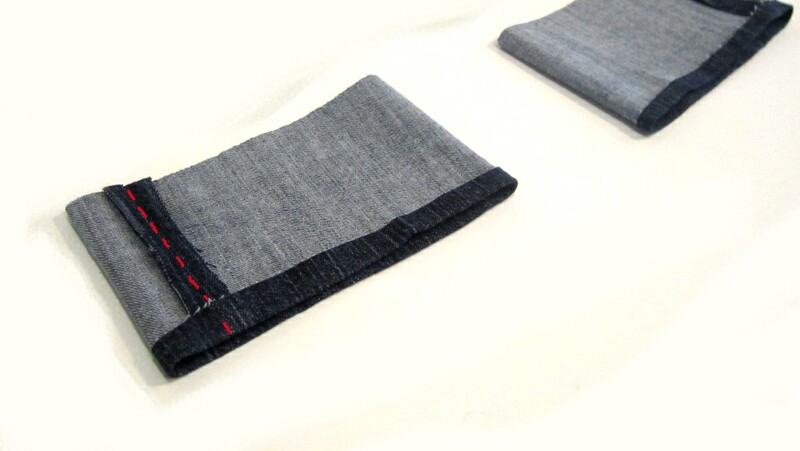 Pull out the cuff and press the seam so that it sits flat. 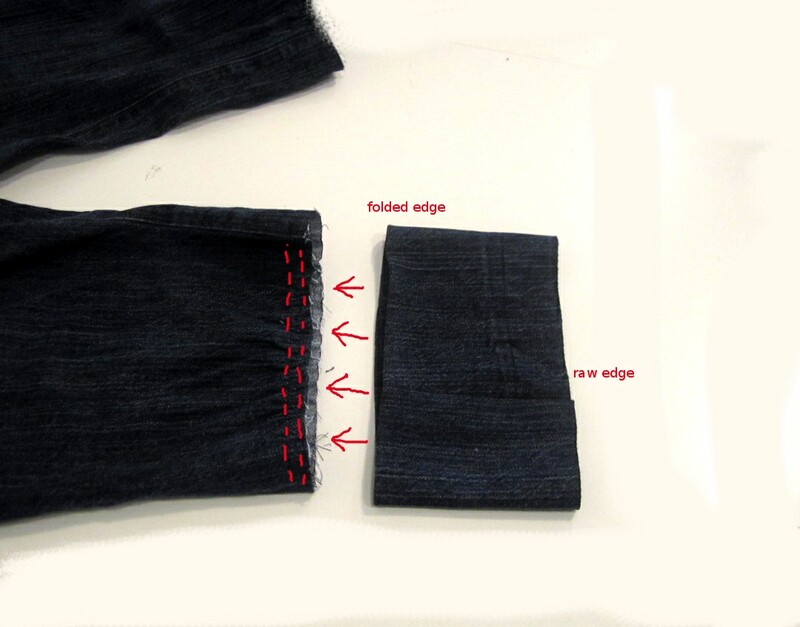 Fold the cuff over the right side, so that the folded edge lies nicely against the stitching line. And thus, knickerbockers were born. You don’t know how long I’ve been looking for some instructions like this!